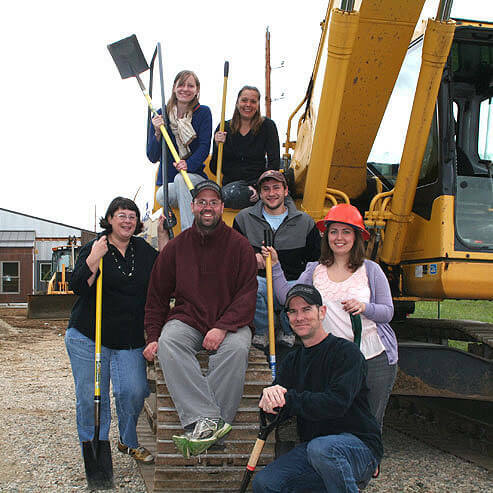 During the summer of 2010 the Center started a much needed expansion to the studio. After four months of construction the south wing was born. The addition created 1400 square feet of open work space that houses our short term resident artists, special events, visiting artist workshops and our Artist Invite Artist groups.